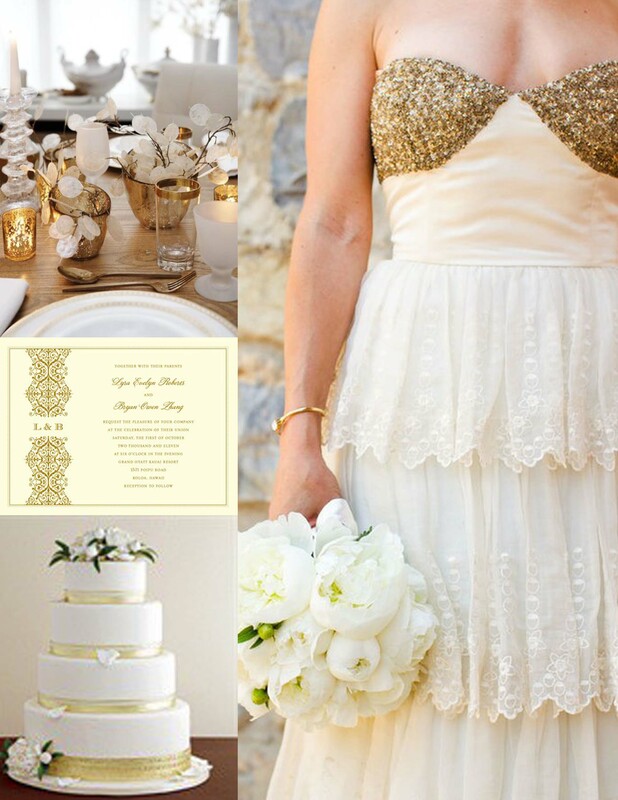 All that Glitters AND Gold! 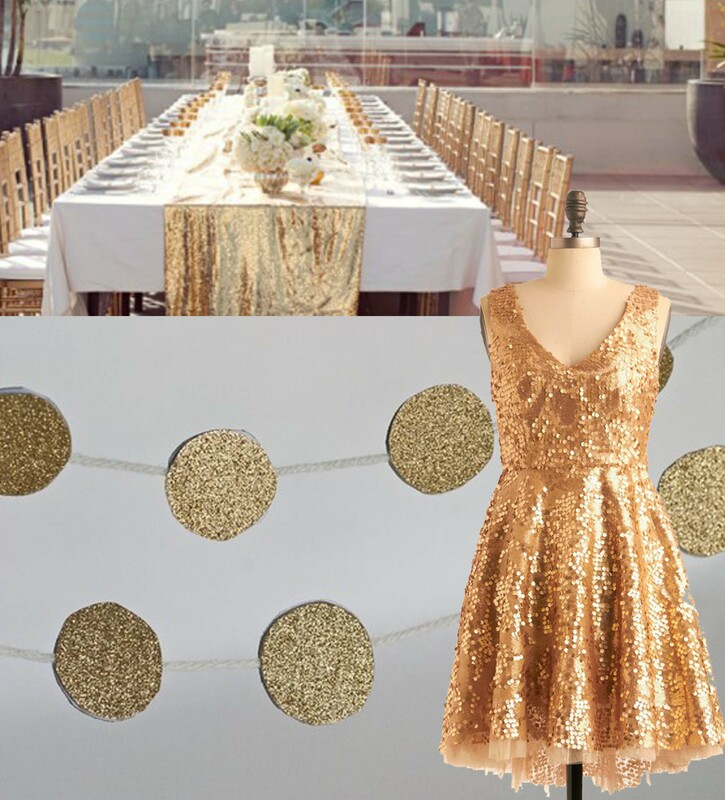 Glitter is fabulous and gold is glam – combined these two components would create a glamorous luxe soiree! 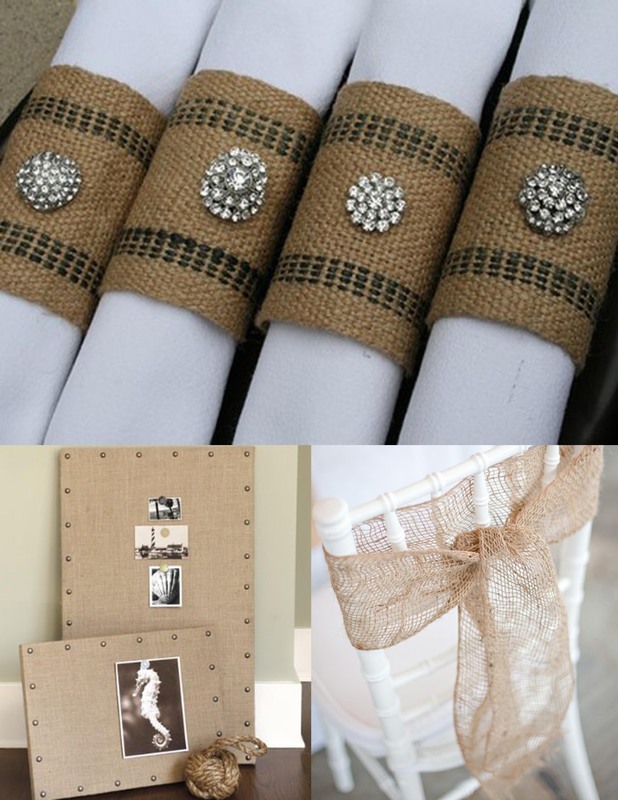 A basic rustic element like burlap looks fabulous when paired with luxe elements like pearls and rhinestones. 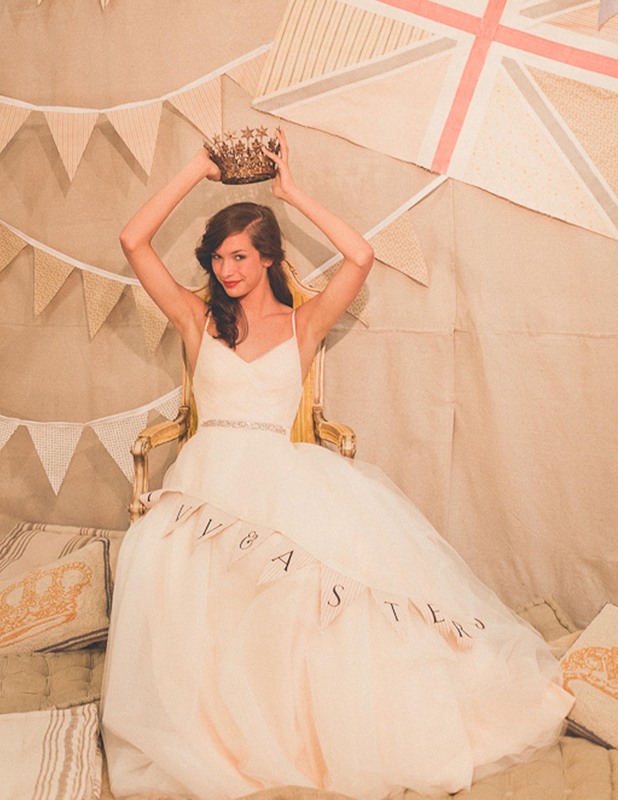 Obviously – we love creative ideas. 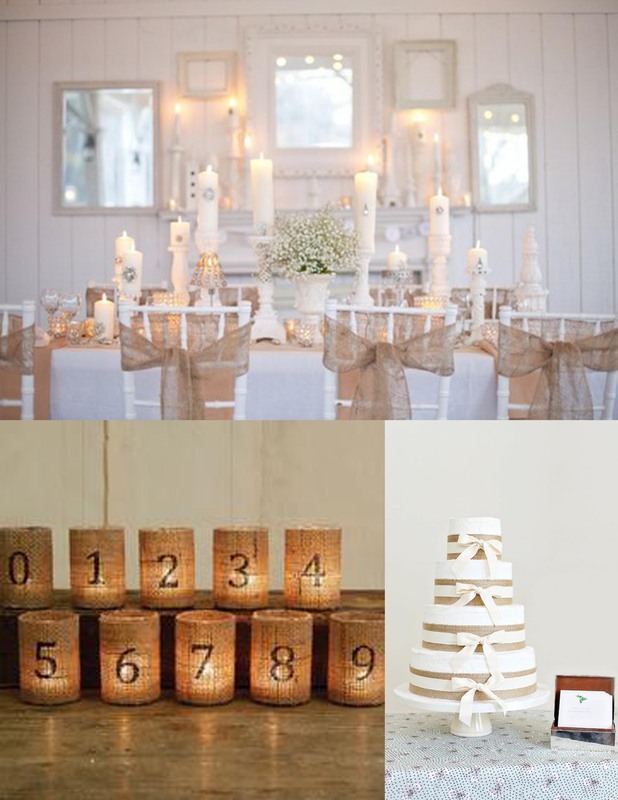 Table numbers and or names can be a great way to express yourself and continue the theme of your wedding. 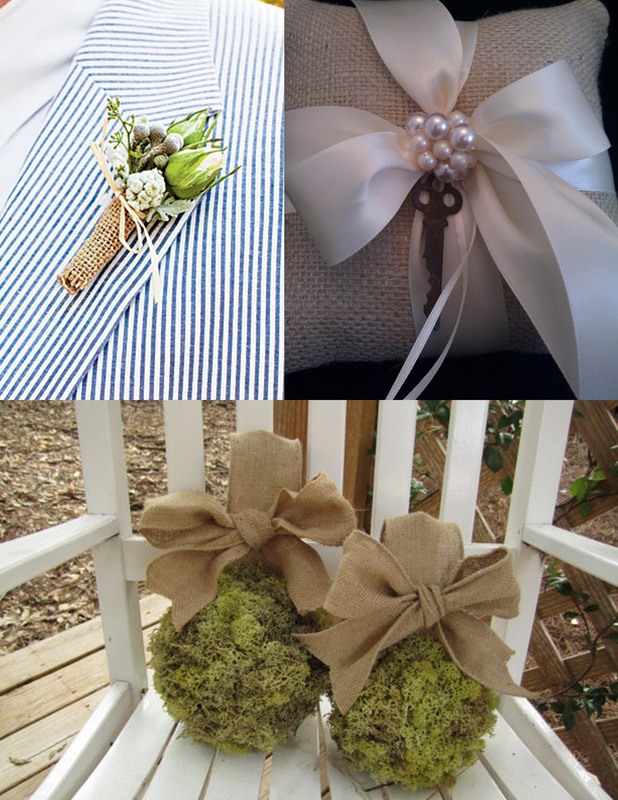 We thought the following ideas were original and fun. 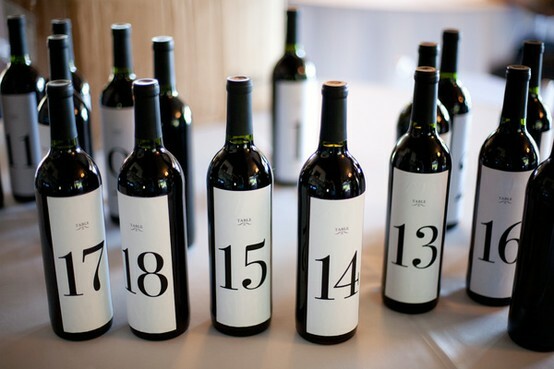 These bottles of wine used as table numbers are not only clever but functional. 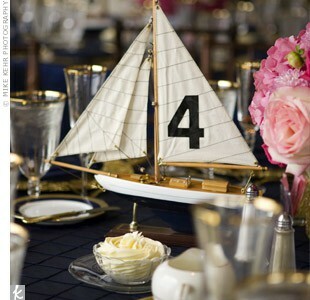 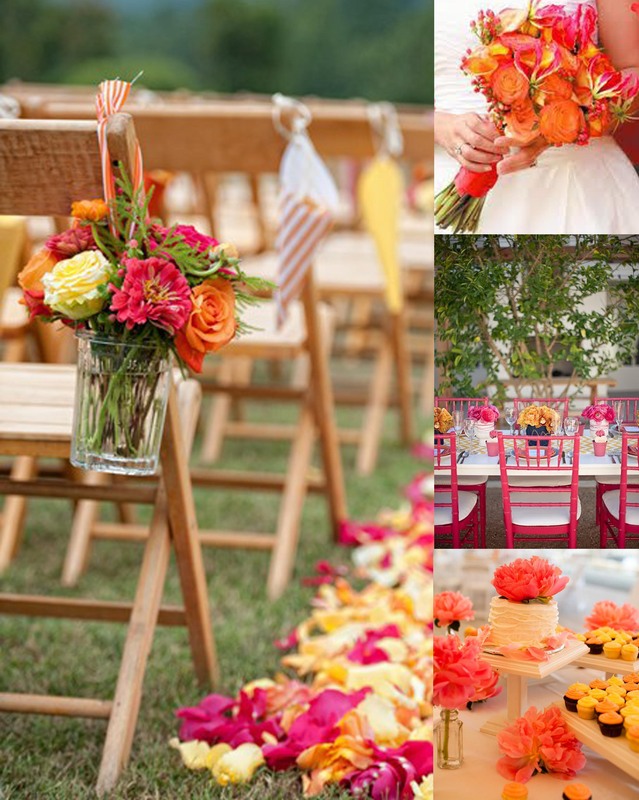 For a nautical or beach themed wedding these sailboats totally upgrade the tablescape. 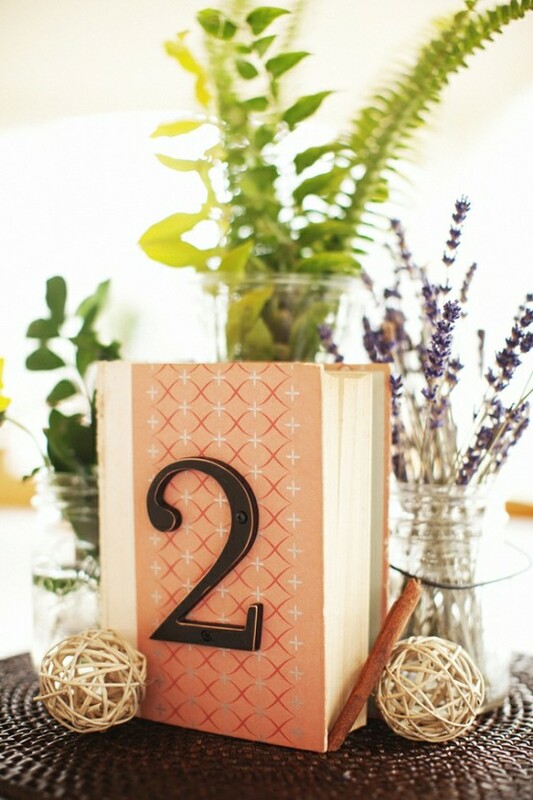 These books were made into table numbers simply by screwing exterior house numbers onto the cover of books. 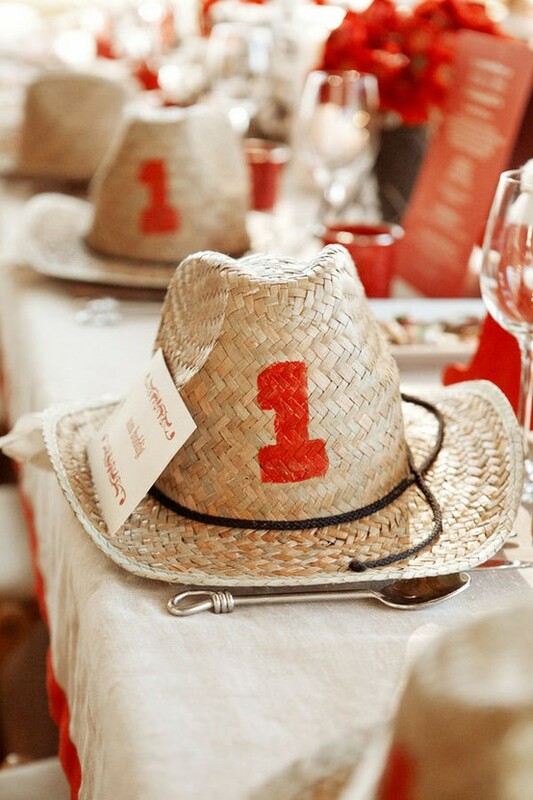 We adore these cowboy hats that not only work as table numbers but could do double duty as favors as well!